The Village Store at Ryhall joins the troop. A village store is not only a place to buy the odd pint of milk or newspaper. For many villages, it’s the heart of the community. Not just a place for villagers and visitors to meet and socialise but a showcase of fresh, local produce to take home and enjoy. Does this sound like a village store you know, or maybe like the village store that you own? Either way, we are delighted to introduce the newest member of our troop – Ryhall Village Stores. This gem of a village store lies on the border of Rutland and Lincolnshire. The Village Stores was also the winner of the Best Independent Retailer for 2017 in the Mercury Business Awards. Not only a grocery shop and post office, The Village Store offers locally sourced and made goodies of all varieties. From freshly baked bread, cakes and scones to natural seeds and olive oil, they have a great selection. As an addition to these locally produced goodies, they offer a hamper service to create that awesome gift for any food and drink lover. Simply select your items, choose your hamper and arrange a collection – easy peasy! We are very proud to announce that The Village Stores at Ryhall is the latest unique boutique business to stock our locally roasted coffee. They have an ever-changing selection of freshly ground coffee for you to use at home in a cafetiere. The range stocked includes a tasty decaffeinated coffee too. 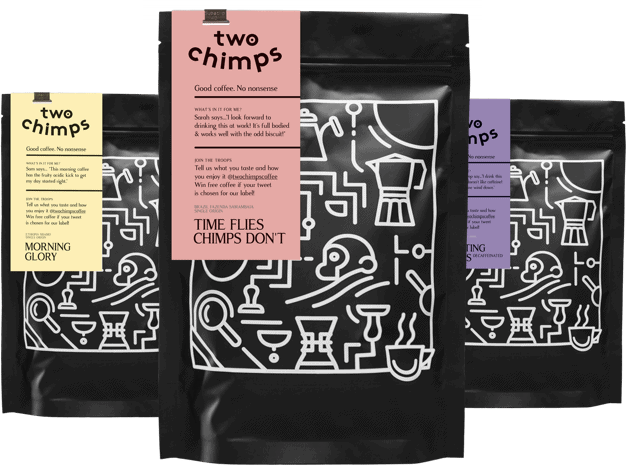 We roast our speciality coffees in small batches from our roastery in Rutland and deliver every week. We don’t have a minimum order quantity which means that there is always super fresh coffee at the village store in Ryhall. If you are looking for fresh coffee, or any other awesome locally produced goodies, then taking a trip to The Village Stores at Ryhall is a must. Do you have a store or deli and are looking to offer fresh coffee to your customers? Get in touch with the team and join the troop!